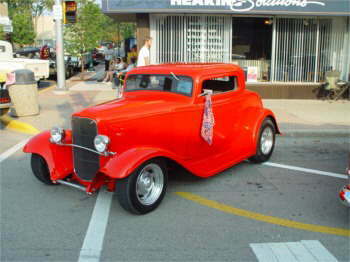 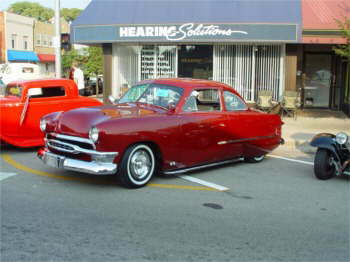 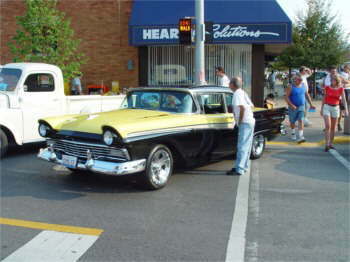 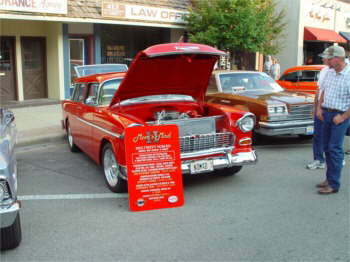 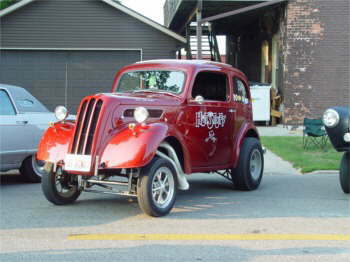 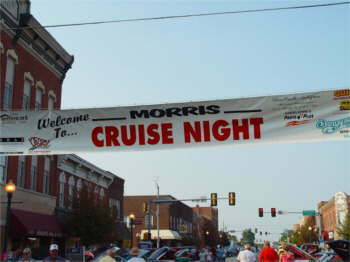 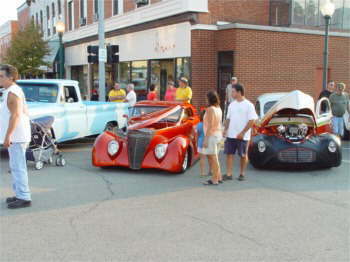 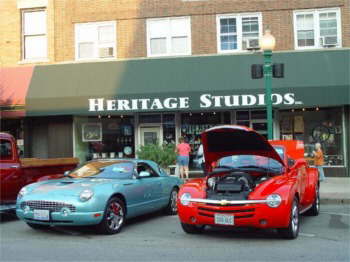 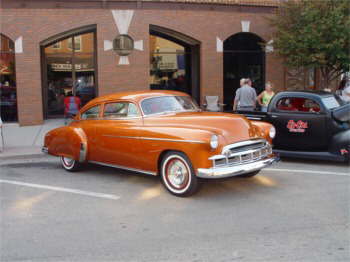 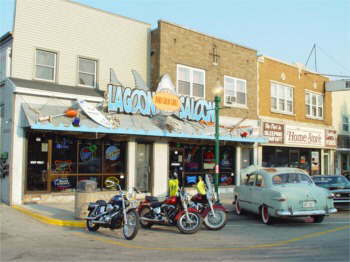 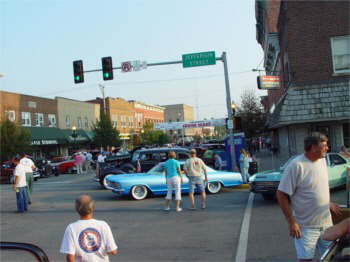 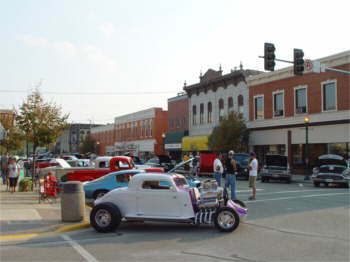 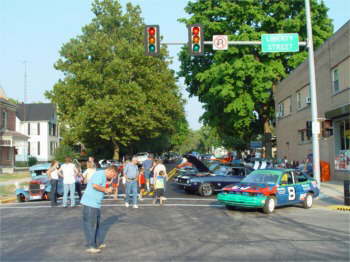 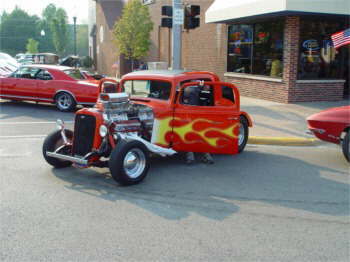 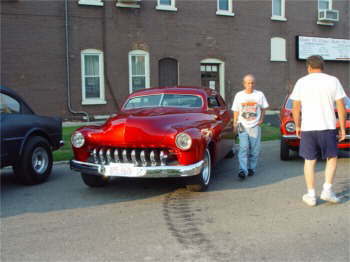 This was the last Morris City Cruise of the year in Downtown Beautiful Morris. 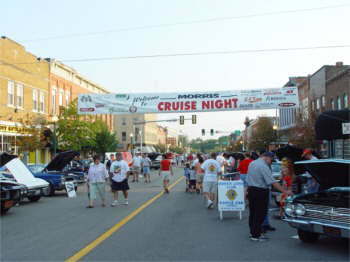 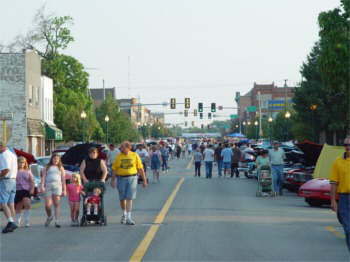 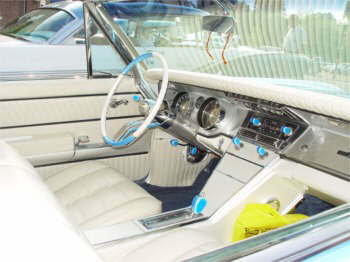 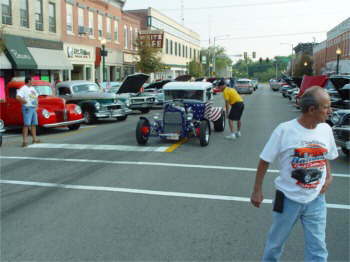 Over 600 cars adorned the streets of the main drag and side streets, with literally thousand of people enjoying the good times, cars, food and the pleasant end of summer night! 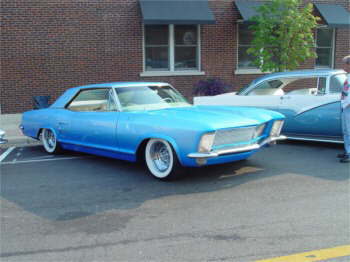 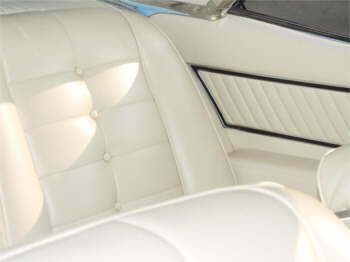 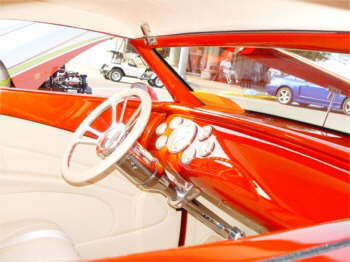 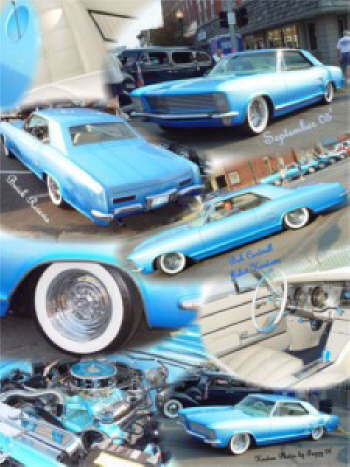 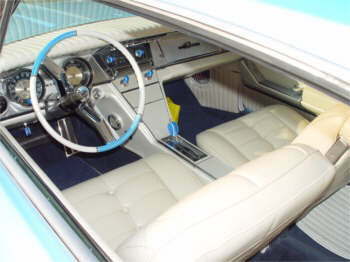 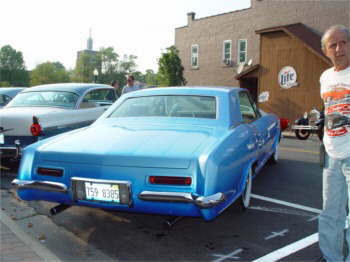 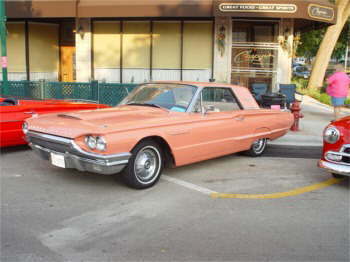 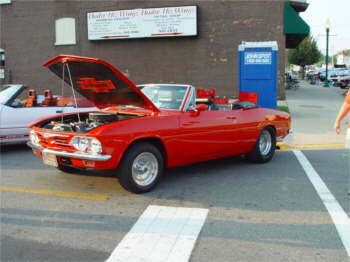 Bob Cardwell of Joliet brought out his new 60's custom Buick Riveria that he had just finished, it got lots of attention, keep up the good work Bob! 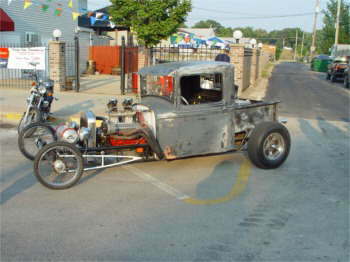 Could this be Dave Puhl? 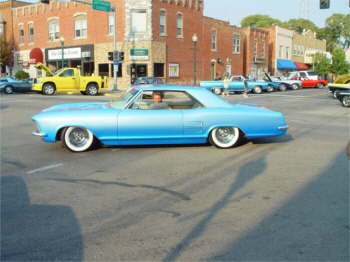 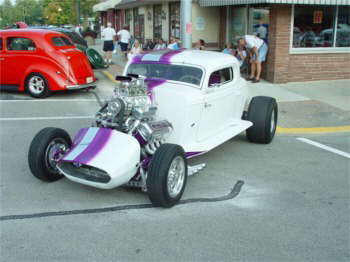 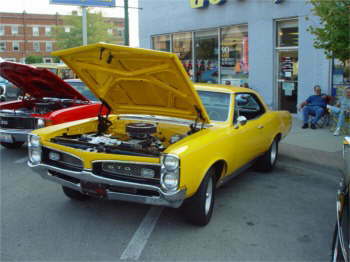 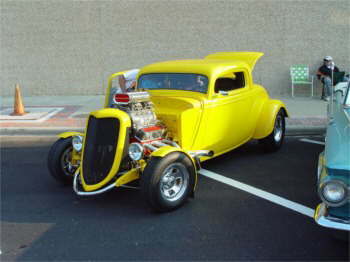 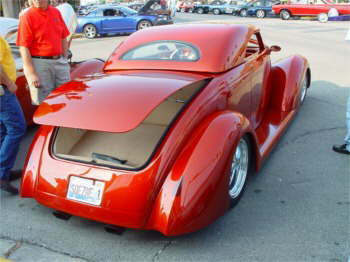 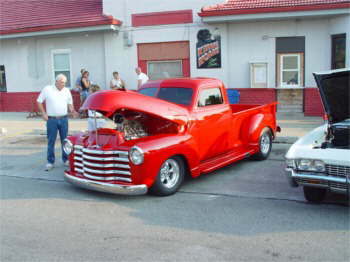 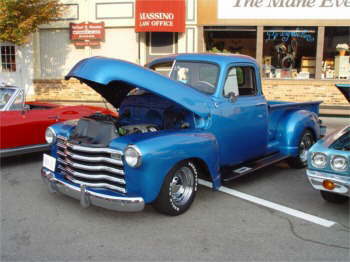 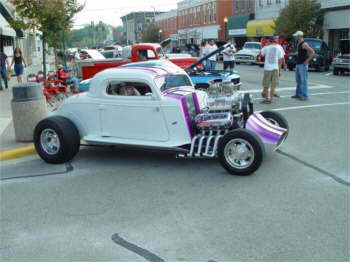 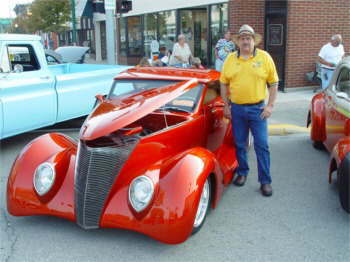 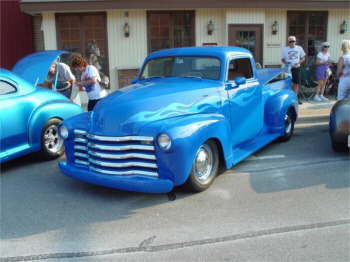 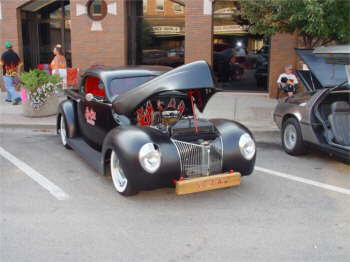 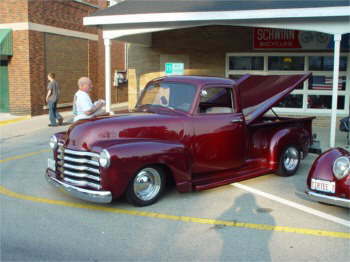 Thank you Fuzzy for the Pictures of the Morris City Cruise.